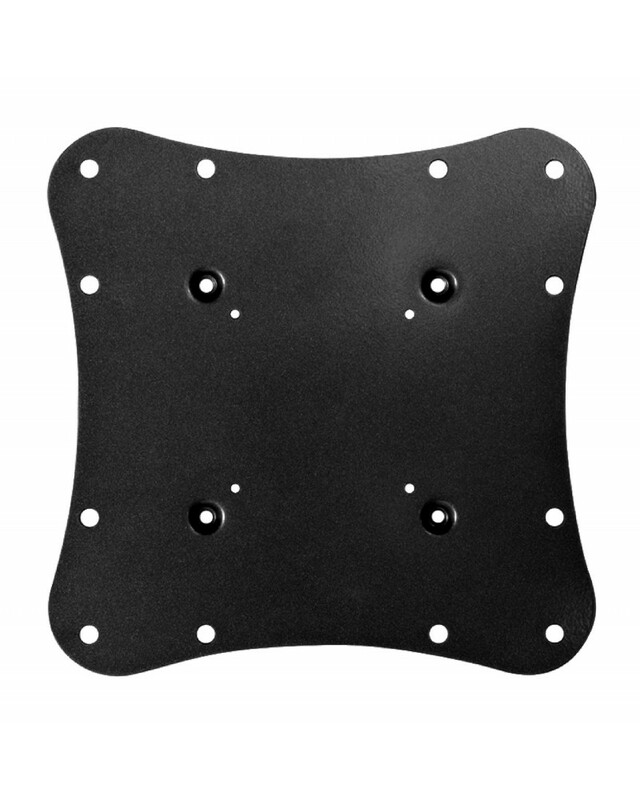 The Majestic AD200 Vesa Adaptor Plate 75mm, 100mm and 200mm is designed as an Adaptor plate for various brackets that are able to hold larger TVs, simply use the smaller 75mm or 100mm holes as the mount to the bracket and the larger 100mm or 200mm holes for to fix to the rear of the TV. The adaptor is perfect for those installation where you don't have a 200mm Wall mount bracket but only have either 75mm or 100mm. 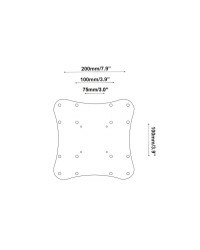 The Majestic range of brackets have a VESA of up to 100mm x 100mm. 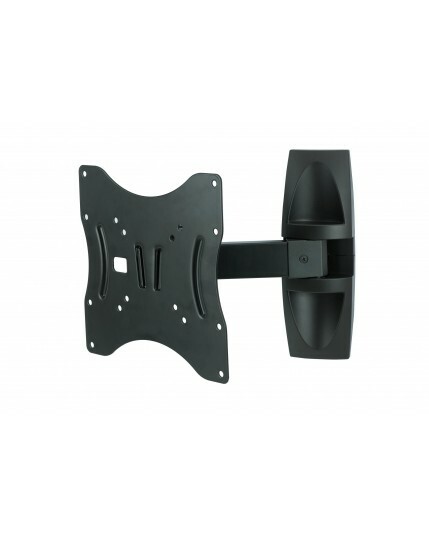 The AD200 acts as an adaptor plate which fits to the 100x100 VESA mount bracket, allowing you to use the 200x100 hole spacing to fit to the 200x100 VESA on the TV. IMPORTANT: You should only use an adaptor plate with a bracket that is rated to hold the size and weight of your TV. Especially if you intend on using a swing arm bracket. Majestic do not recommend fitting a 32" TV to a swing arm bracket when being used in the mobile environment. 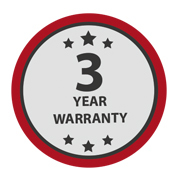 Majestic recommend pairing the AD200 with the BKT100 or BKTLA7C and will cover warranty on this combination only.